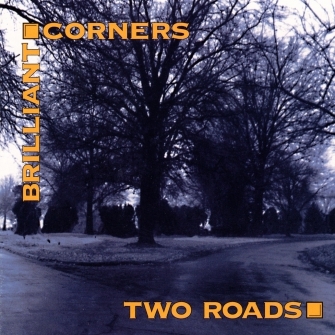 Brilliant Corners features layer upon layer of resplendent colors and cutting edge creativity. Their compact disc, Two Roads, is a refreshing amalgam of humor, melodic excursions, brash new inventions and simmering ballad artistry. Comprised by saxophonist Paul DeMarinis, guitarist Dave Black, bassist Dan Eubanks and drummer Kevin Gianino, the quartet daringly showcases its talents by performing all original compositions.